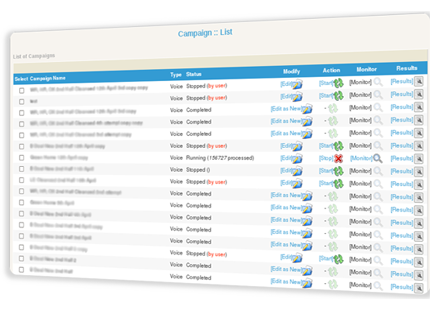 Call tracking is an important feature that can allow you to analyze your customers and your campaigns. 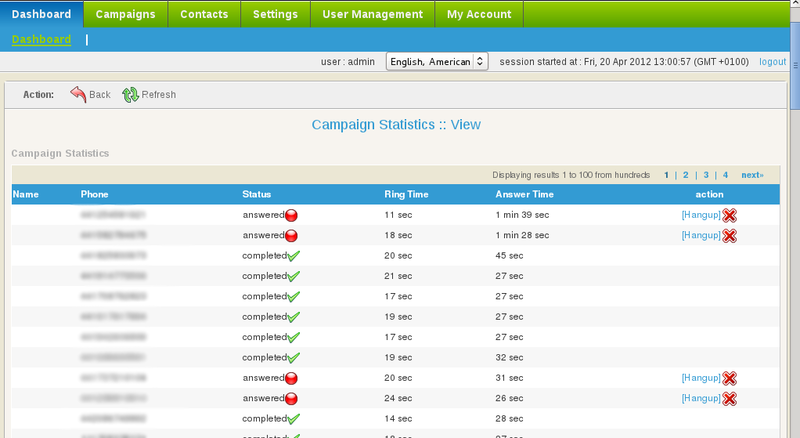 Inbound campaign and Interactive campaign allows you to fully utilize call tracking. For all inbound calls and transferred calls, you can access information such as call duration and caller ID of the caller.